*Don't forget to check out another very important food plot article critical to your success, titled, "Precision Kill Plot Locations". What is the best kill plot shape that you can create for the ultimate hunt this year? Or for that matter, does the shape actually even matter? 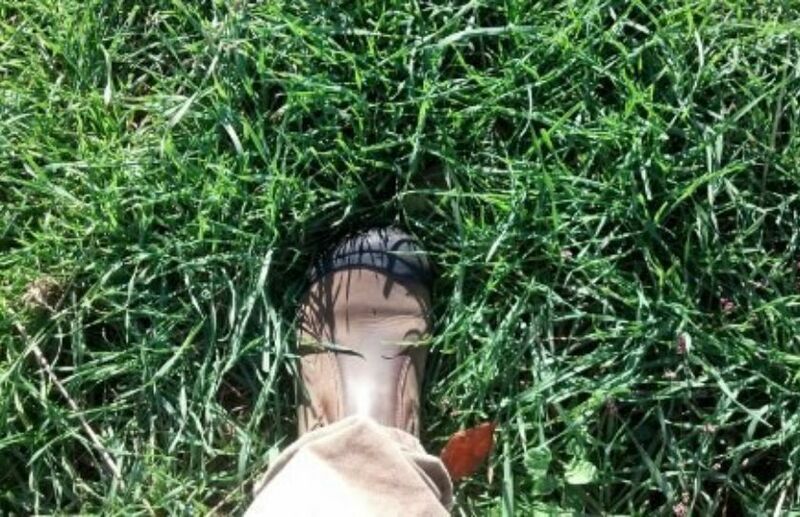 Well before I answer those burning questions, I think we need to a major step backwards when it comes to the overall food plot strategy on your land. Why? Because the shape of a food plot is the very least important portion of the puzzle. So when it comes to creating the best kill plot shape, does the food plot you are creating, even meet the criteria of a "Kill Plot"?? *Here are some great Whitetail Kill Plot Strategies to consider when designing an effective food source ambush on your property. *Before worrying about the shape of a kill plot, is your kill plot even a kill plot in the first place? To make sure, try reading, "8 Effective Kill Plot Strategies". Can you answer "Yes" to these 8 questions? 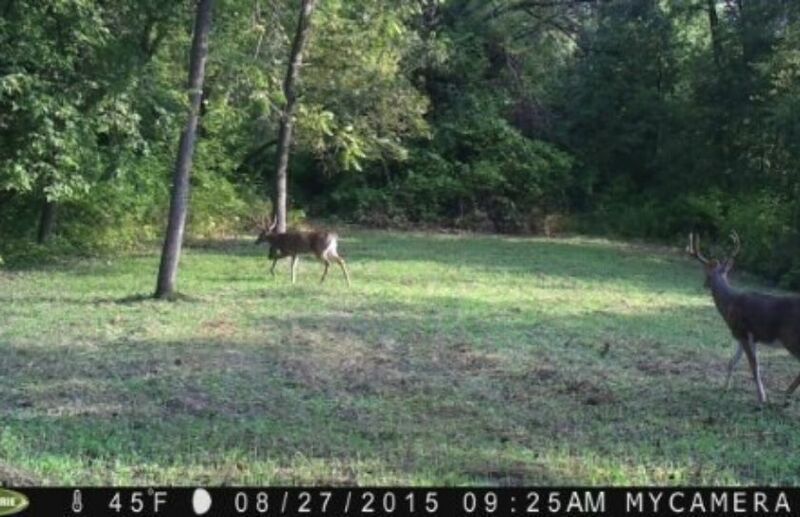 If not, you don't need to worry about the shape of your food plot; at the moment anyways. 1) Can you access without spooking deer on the plot, on your way to the plot or after you leave the plot? 2) Can you approach the kill plot while making zero sound? 3) Is your downwind blocked while sitting on your stand, as well as on the way to or from the stand? 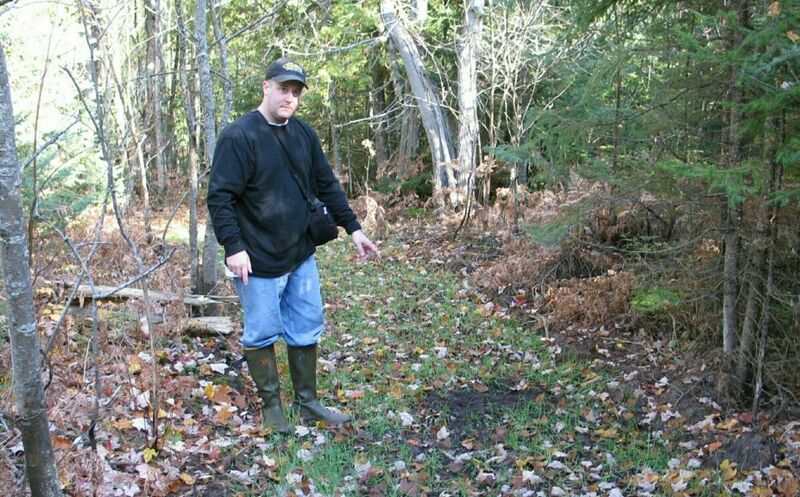 4) Is your kill plot located within the middle portion of a highly established, and defined deer movement? 5) Does your kill plot offer a quick pass-thru of moving deer? 6) Does your kill plot offer deerless departure routes? 7) Will you leave the area free from hunter scent, after you leave? 8) Will you be able to give the impression to the local deer herd, that there is zero hunting pressure, until you take the shot? If you can answer "Yes", to those 8 questions, then it is time to proceed to the discussion of the best kill plot shape that you can create. The shape of a kill plot has to be influenced by several important variables, including: Topography, habitat changes, the established line of deer movement (including bedding to travel to kill plot to travel to staging area to destination food source), the location of sunlight and a stand location that allows you to get in and out, with an extremely low chance of spooking deer. The established line of deer movement has to be protected at all costs, in particular on parcels 800-1000 acres or less, let alone the few dozen clients I visit each year that have 60 acres less. Unfortunately, far too many "kill plots" are the end of the deer movement, and not within the middle of the deer movement. In reality, that is the definition of a destination plot, and not a kill plot. Why does it matter? Because placing a stand on a destination plot instead of a true kill plot, sets a hunter up for failure by not allowing them to get in and out of the stand, without spooking deer. While the variety of kill plot shapes are endless, there is one common shape that can do more harm than good. *Although this design is not easily understood without visiting the land, the food plot shape (Green) that allows you to watch deer move by, without spooking them while on, to or from the stand location; is the best kill plot shape. That typically means that you should rarely sit on a stand that features an angle less than 180 degrees. 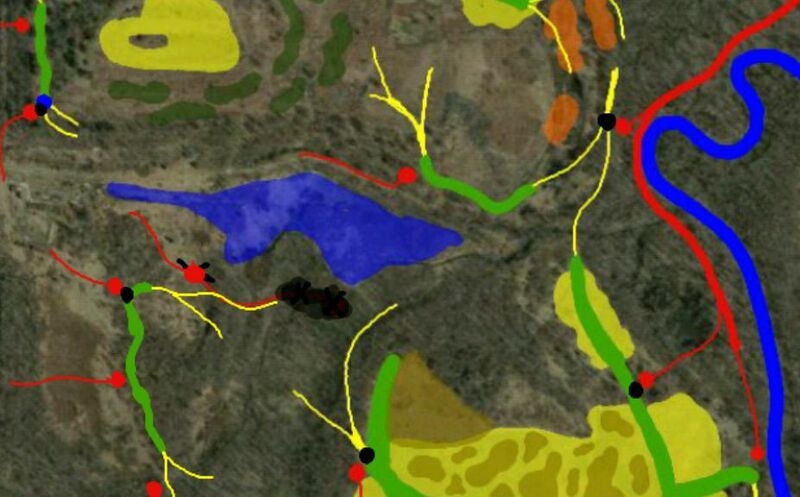 By hunting a stand location (red) on the outside elbow of a lengthy destination food source, you can actually blend a kill plot and a destination plot, in the same location, while creating the potential to hunt with over 200 degrees of wind direction potential. It is vital that you are able to observe moving deer, instead of stationary deer, so make sure that your kill plots are actually "Pointing In the Right Direction". Any plot that creates and inside angle can create a situation that significantly reduces the desired wind cone that you should be hunting. 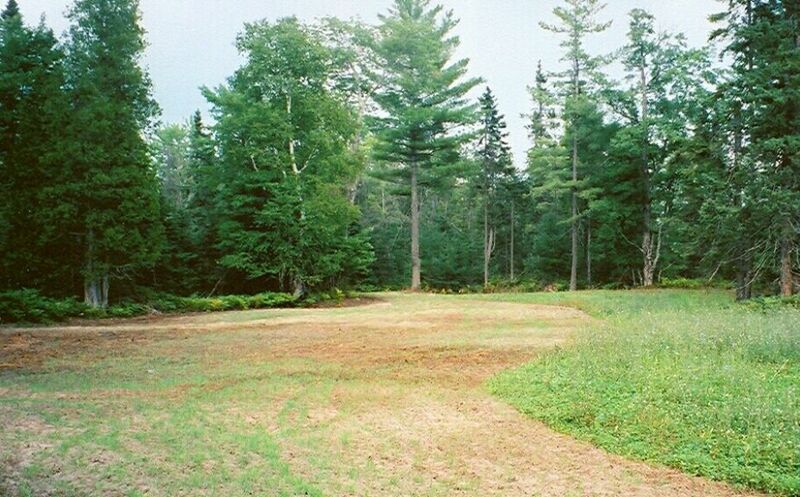 For example, an hourglass shaped plot often forces the hunter inside the middle portion of the kill plot shape, which can allow deer moving through the plot to be exposed to hunter scent, even with a slight change in wind direction. This would be similar to hunting the inside of a "V" shaped deer movement. On the otherhand, the opposite is true when hunting the outside of a "V" of deer movement, or in otherwords, the outside portion of an elbow. 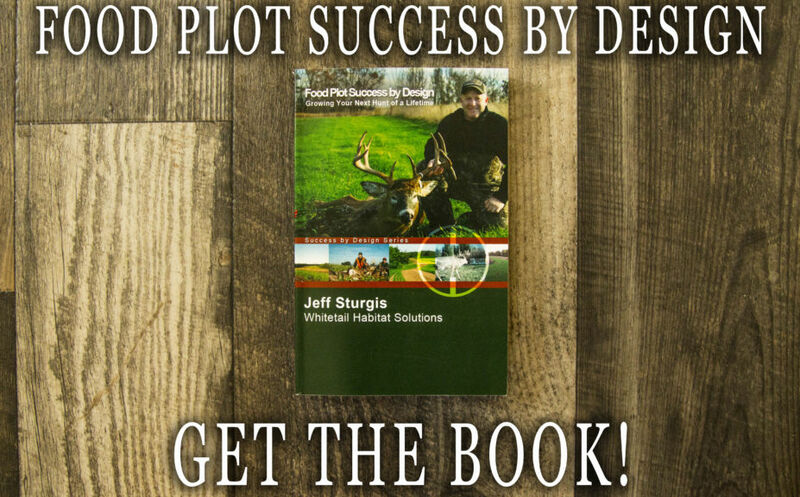 *Don't forget to check out my trilogy of Advanced Whitetail Strategy books, including my food plot strategy book,"Food Plot Success by Design". 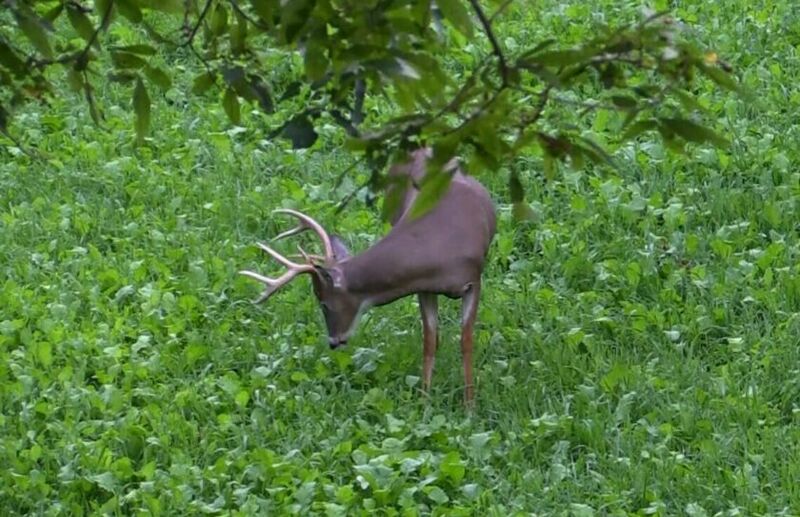 What Is The Best Food Plot Shape? Long, lengthy narrow kill plot shapes give you by far, the best potential of accessing a stand location without spooking deer that are feeding through the plot. By hunting an outside elbow within that plot, your odds are even greater. A small circular plot or any other shape will work too, as long as the deer herd is heading through the plot from a bedding area to a major food source, or possibly between bedding areas where you can observe daytime cruising movements by mature bucks. However, what is the lay of the land and habitat offering you? I have found that a natural kill plot presentation is always best, which means following topographical and habitat changes will give you the greatest chance that a deer herd will feel comfortable movinig through the food plot during the daylight. The best kill plot shape boils down to the lowest chance of spooking deer, along with the highest chance of attracting daylight movement. That could be a circle, a square, a rectangle, an oval, an elbow and in some cases, even an hourglass. Let the lay of the land, your access and the local deer herd destinations of food and bedding be your guide. *The best kill plot shape creates the opportunity for daytime mature buck travel on your land, and this plot created in 2001 was an annual highway of mid-day movement every hunting season. What are some of the most important ingredients for deminishing nocturnal buck movements? 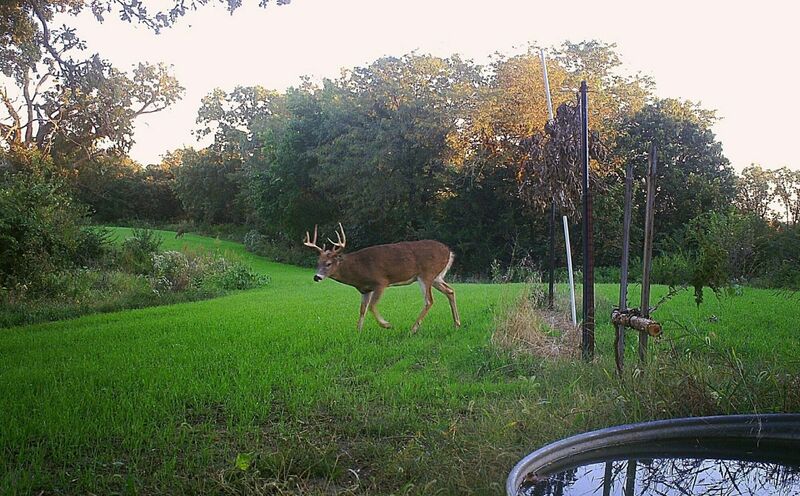 Check out "Creating Daytime Buck Travel On Your Land". It pays to use your imagination. Ask yourself, "Would a mature buck or wise old doe, feel comfortable moving through this food source while traveling from "Point A" to "Point B"? If so, you may have a winner. If your new habitat creation meet the 8 requirements of a kill plot, in the end, the shape of a kill plot will actually matter very little. A true no-till drill that will plant a variety of food plot seeds in the ground, even in the toughest soil conditions.